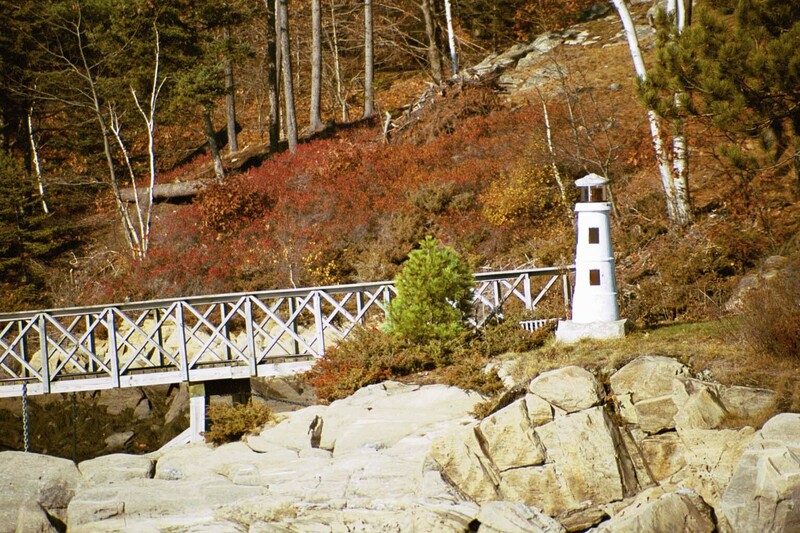 I took this today, on my trip to Fort Williams. The snow is a nice touch. 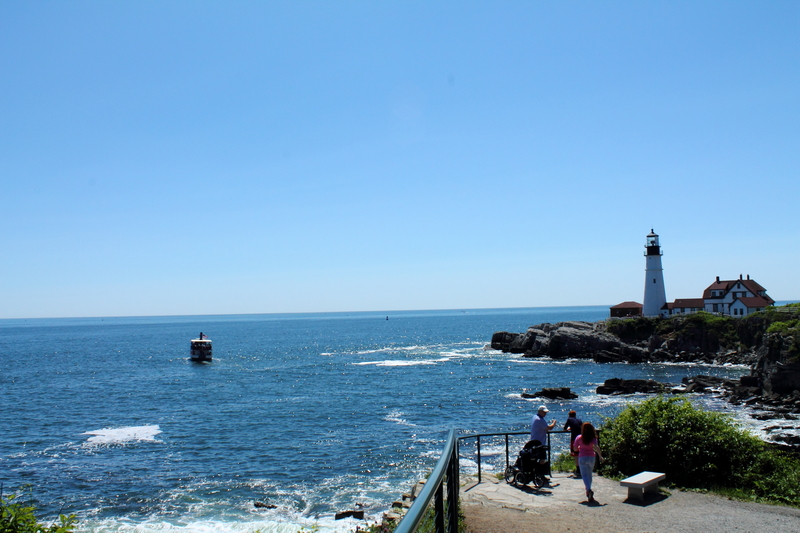 The view from Willard Beach of the Portland Headlight is amazing. 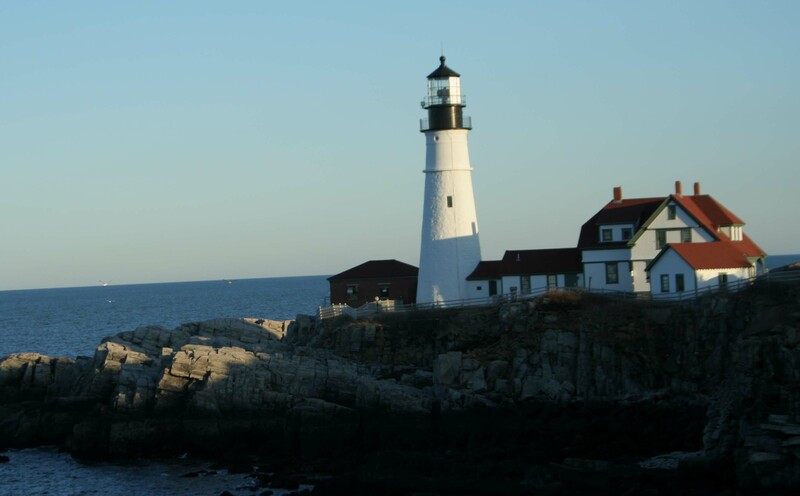 The Portland Headlight is the most photographed in the world. The challenge of the headlight is to take a different shot. This week I went to Fort Williams before the sun rise. I found this view with a tree that I found pleasant. 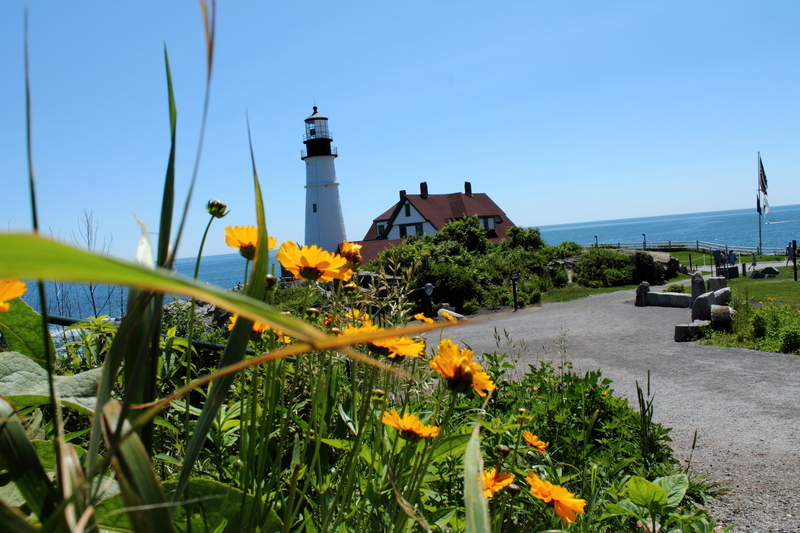 Today’s photo Friday is brought to you by Fort Williams; home of the Portland Headlight. I took today’s pictures on a very cloudy day at Fort Williams, and the Waves put in a very good show for the camera. Since a picture is worth a thousand words, here’s 5,000 words worth. I took this one on my birthday, in July. The flowers add a nice color element. 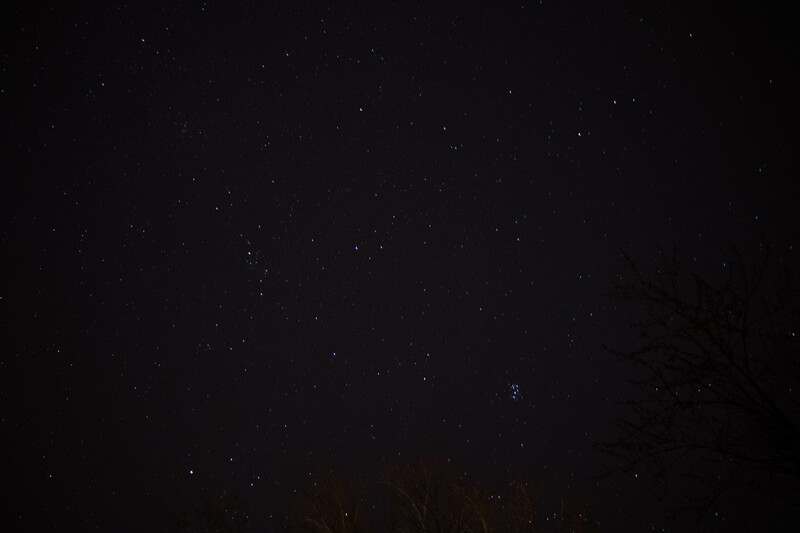 I have always wanted to do star photography, and this being one of my first attempts, I will always love it. 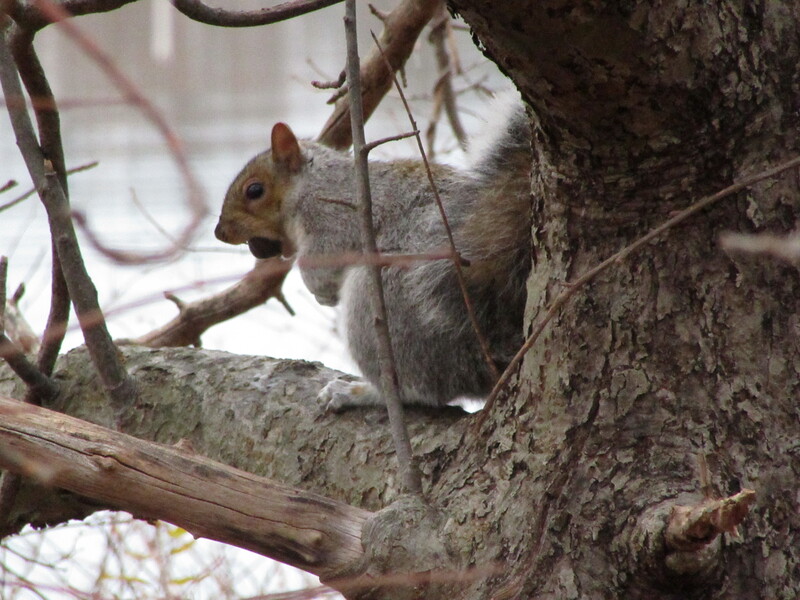 Photo Friday: Birthday at a landmark. 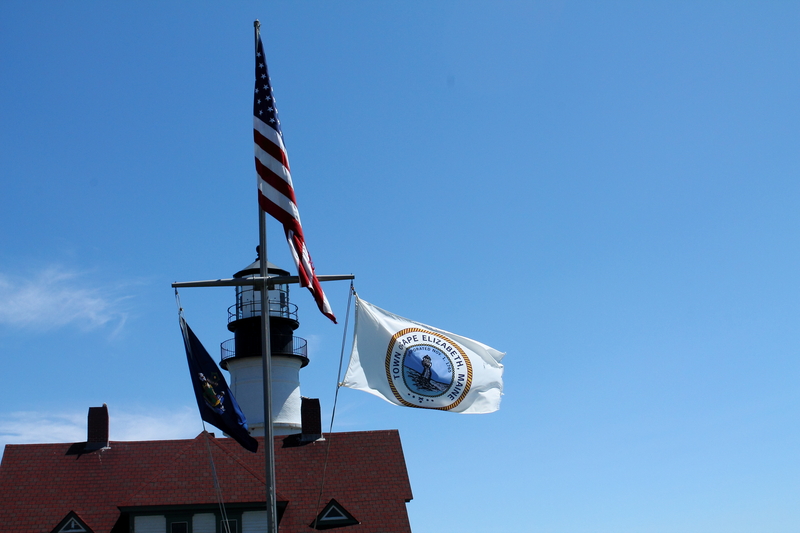 Last week was my birthday, and I was enjoying it at Fort Williams; the home of the Portland Headlight. This is one of my favorite locations to shoot because it’s a true historical landmark, which was commissioned by George Washington, and the fact that it’s only a couple of miles from my home. This site is so famous, and beautiful, that words pale in comparison, so I will just post the pictures. I hope you enjoy them. I take up less space. I can still lend a hand. And lose sight of land. To guide us safely home.